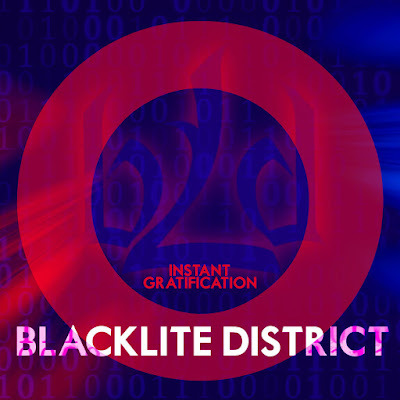 Spearfish, SD based electronic alternative rock act Blacklite District (BLD) has released two videos for their single, "Goodbye," off of their third LP, Instant Gratification, one an official video and the second a Minecraft video. Blacklite District follows no rules. 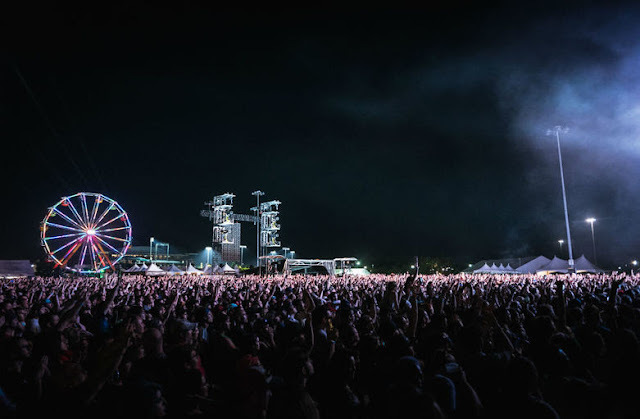 With sounds of everything from electronic, EDM and hip hop, to hard rock and alternative, the band truly stands out from the pack of what has becomes today's generic sounding "Active Rock". Formed in 2012 by Kyle Pfeiffer and Roman James, ages 12 and 11 respectively, the band grew organically in their local music scene through the years to come. In 2011, BLD was discovered by Grammy Award-winning producer, Stephen Short (Paul McCartney, Queen), which resulted in a 10 day recording session at the world's largest residential recording studio, Sonic Ranch, just outside of Mexico in Tonillo, TX. 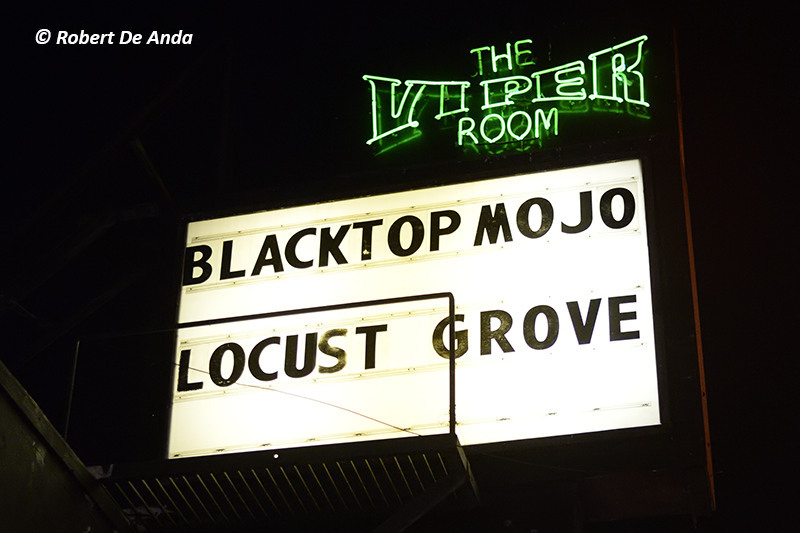 The group re-located to Los Angeles and played some of the most famous venues in the world for the remainder of 2011. In 2013, the group released "With Me Now" as the lead from it's debut album Worldwide Controversy. "With Me Now" immediately went to #1 on SiriusXM channels Octane and Faction, hit the Top 40 on Billboard's Mainstream Rock Chart (#32), and sold 100,000 copies. BLD went on a very successful US tour with Saving Abel in Jan-Apr 2014, with 26 of those shows SOLD OUT. 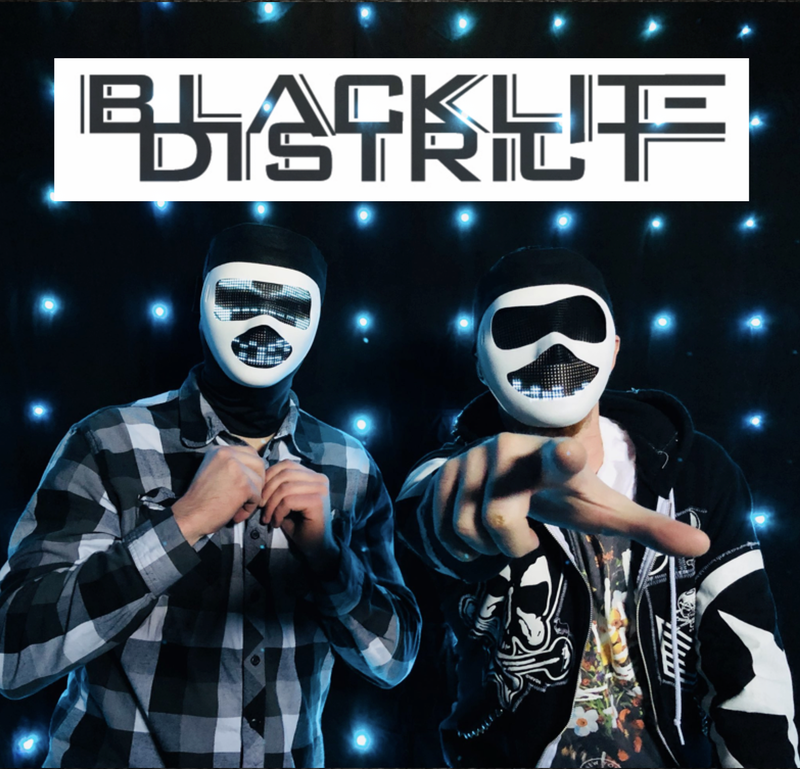 After a legal battle with their management and record label, Blacklite District went on hiatus in late 2014. On August 23, "The Struggle" was release to radio and To Whom It May Concern went for pre-order at digital retailers. Revolver Magazine premiered the music video for "The Struggle" on August 25. The band also announced a 41 date tour called "The Struggle Is Real Tour". Blacklite District released a Nightcore remix of "The Struggle" to YouTube on September 6, which got over 2,000,000 plays and resulted in the single breaking the Top 40 on Billboard's Mainstream Rock Indicator chart at #36. "The Ghost of You and Me" was released as a music video and a Nightcore remix on December 28, 2016. The song was yet again a success for Blacklite District resulting in 400,000. On January 20, 2017, BLD released "Living In A Nightmare" as the first single from upcoming album Instant Gratification. With a coinciding Nightcore release, "Living In A Nightmare" broke the Top 25 on the BDS Indicator chart, marking the bands highest spot in chart history. The song has been streamed over 250,000 times. On February 24, famed radio DJ Lou Brutus posted the bands video for "Cold As Ice", which was released the same day. The song scored a whopping 350,000 streams in its first week alone, and as of May 2017, has over 3.5 million combined views on YouTube. 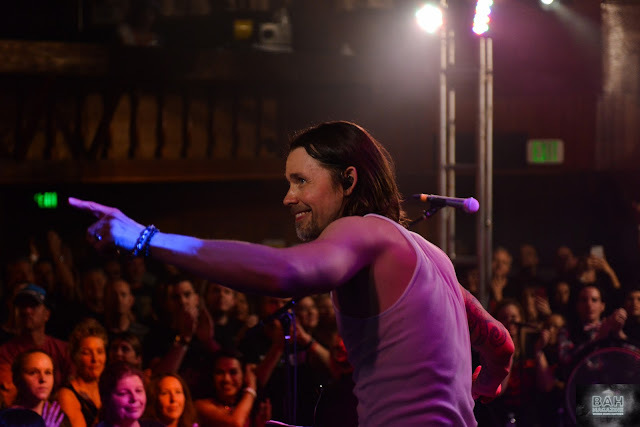 "Cold As Ice" serves as the second single from Instant Gratification. In the summer of 2017, "Cold As Ice" was added to Spotify's "Rock Hard" playlist, and was put into rotation on SiriusXM's alternative channel Faction. In October, "Cold As Ice" was added to rotation on SiriusXM Octane, and it's Minecraft music video has over 10 million views on YouTube. There are about 4 videos about a Herobrine invasion with zombies and "nether watchers" and how the main character, a player in a blue suit, survives. There are 4 songs in total in the order of The Struggle, Cold as Ice, We are the Danger (possibly not from Blacklite District), and Just so you Know. 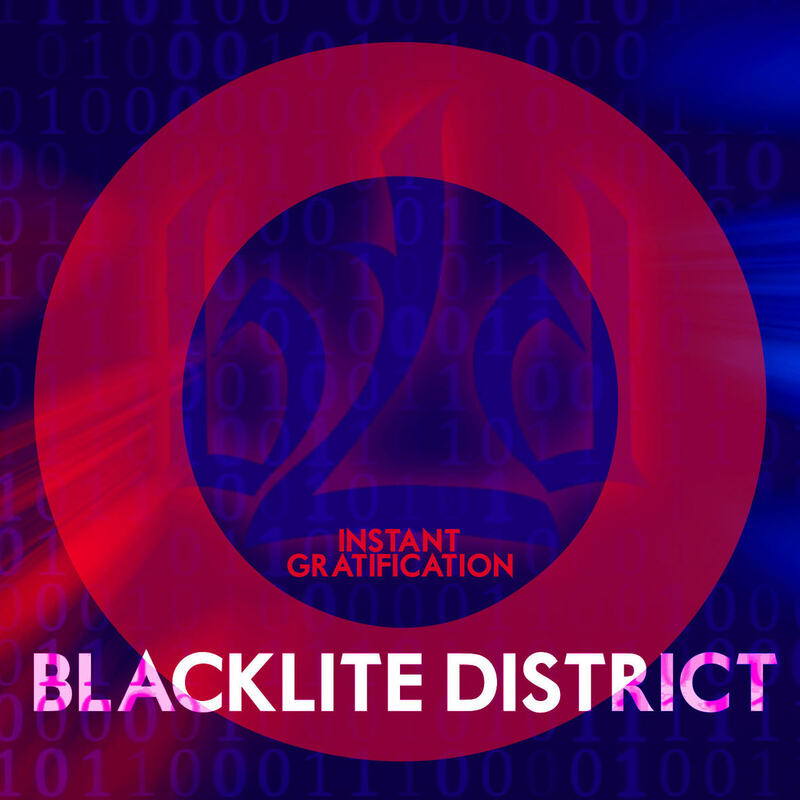 Blacklite District released their third album Instant Gratification on September 22, going Top 10 on Amazon's Top Electronic Albums chart.